Hawaiian monk seal births are on the rise, according to The Marine Mammal Center. The species is considered critically endangered, with fewer than 1,200 individuals left in the wild. Scientists from the National Oceanic and Atmospheric Administration's (NOAA) Hawaiian Monk Seal Research Program recorded 121 monk seal pups this year, up from 103 in 2013. The increase might seem minor, but for a species with such a small population, it's a huge victory. Conservationists hope to see additional population increases in the future, now that a new healthcare facility devoted entirely to the Hawaiian monk seal is up and running. 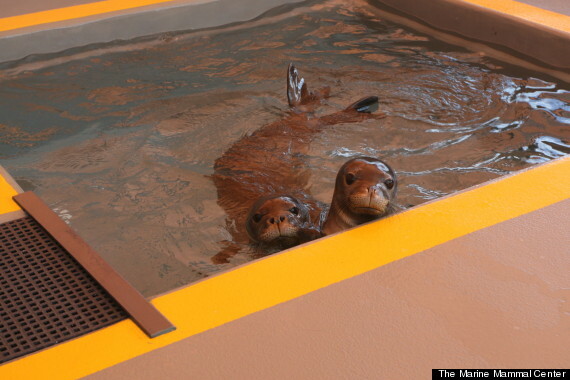 Located in the town of Kailua-Kona, on the Big Island of Hawaii, the Ke Kai Ola hospital opened in early September and aims to "give monk seal pups a better shot at survival and adult seals a second chance when they need it." 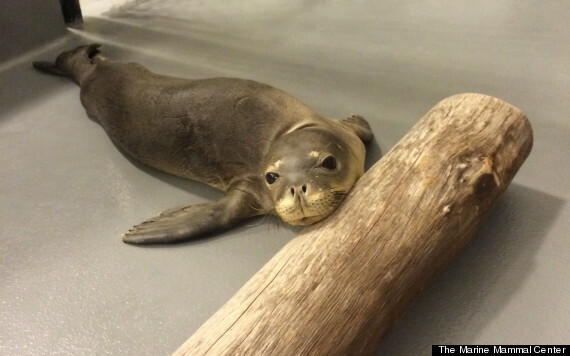 Ultimately, the hospital hopes to restore the Hawaiian monk seal population. For now, administrators are optimistic about the species' rising birth rate. 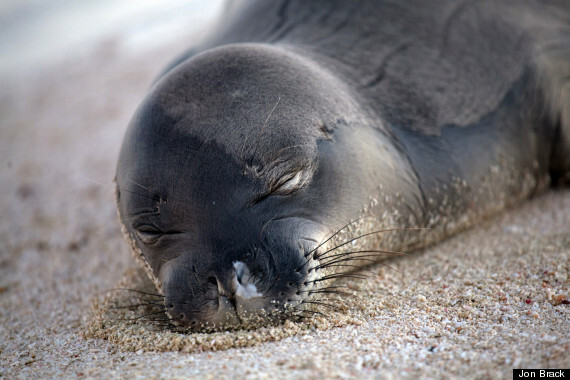 Hawaiian monk seals are found only around the Hawaiian Islands. The largest numbers can be located in the remote Northwestern Islands, where they rarely come into contact with humans, but where shark attacks and a lack of fish make survival difficult. For seals living near the main islands, man-made dangers -- getting caught in nets, being run over by motor boats, ingesting fish hooks -- contribute to their low survival rate. Ke Kai Ola tries to keep human interaction at a minimum to increase rescued pups' chances of independent survival.